 The two letter .com domain, wi.com, is being auctioned at NameJet, with a current bid of $500,000 dollars. It’s very rare to see LL .com domains being auctioned, as they are popular with the Chinese, often fetching seven figures. This one is being offered from the inventory of Internet Real Estate, the owned-domain branch of Media Options. With 197 bids from 193 bidders, NameJet member fortythieves is at the top; the reserve is between $500,001 and $600,000 dollars. Will it sell considerably higher? Chinese groups of bidders, such as Two Two and First, are known to snipe in and with one day to go, anything is possible. 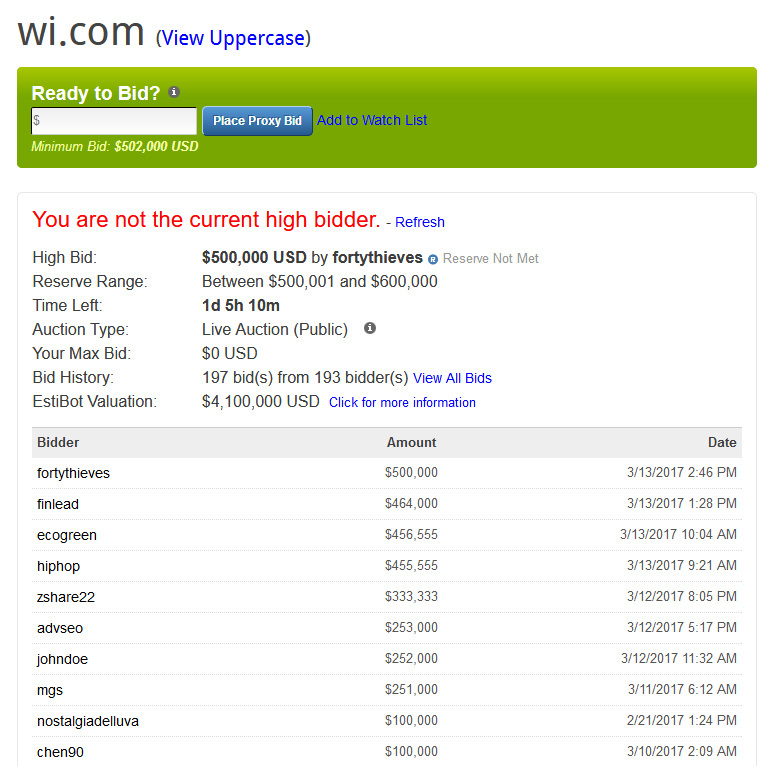 View the auction for wi.com at NameJet. #CPU .com : #Domain auction ends in 16 hours; Where are #Intel and #AMD at?  on berkens site. I wonder if it is to scare someone from bidding higher. I wonder who would do such an article at such a time. It’s so obvious. Rick Schwartz is the only dude left that you can put trust into. He is the best IMO. Mann is cool also. The others not so. Can not be trusted. Greed has cloud the judgement. Can’t see through the clouds. Can’t believe what people do. Talk about fake news and scare tactics. I love LL names, but there is zero shot of this name selling for that price.